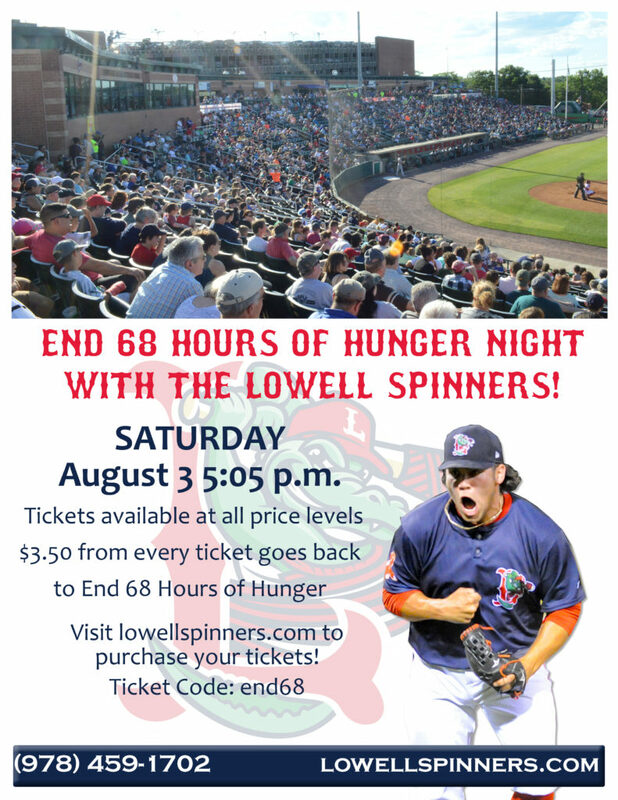 Donations may be made by using the links below or, if you prefer, checks may be made out to End 68 Hours of Hunger Dracut and mailed to 580 Hildreth Street, Dracut, MA 01826. 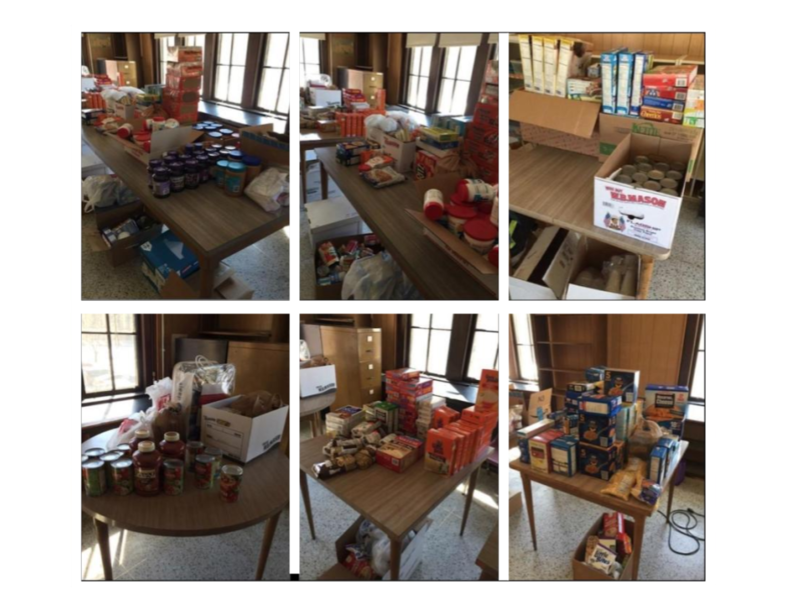 One of our students organized a food drive at her school, NOTRE DAME ACADEMY, Tyngsboro MA. the students collected over 900 food items along with several backpacks which they then packed so they where ready for distribution.